At Psychology & Psychiatry Experts, we work with a diverse range of clients and have a sensitive understanding of the particular issues for people of any age. We can offer a number of approaches depending on the reason for understanding any difficulties someone may be experiencing. A psychological assessment can offer a person a clear understanding of an issue for the purposes of diagnosis for public or private healthcare, medical insurance, compensation claim or other legal issues. They often involve standardised psychological tests as well as talking about the issues. Counselling involves empathic listening and support. Psychotherapy involves the process of identifying the psychological issues underlying peoples’ problems and supporting those issues to be resolved. Addiction, or dependence on a particular substance or activity, is one of the most complex areas of mental health. Addiction can often be difficult to treat, and there is a good deal of controversy surrounding the causes of addiction and the best approaches to treatment. Individuals who find themselves experiencing an addiction to drugs or alcohol often find the services of a mental health professional to be helpful in overcoming the addiction. Our experts specialise in addiction recovery an can often help people who are addicted set achievable and empowering short term goals as they work to overcome their addiction. Once sobriety is achieved, adaptive skills can be developed as the person works to regain physical and emotional health, and the therapist can begin to explore the source or cause of the addiction with the person in treatment as the person begins to employ the new coping strategies. Together, the therapist and the person being treated can work to set long-term goals that may include rebuilding damaged relationships, accepting responsibility for actions, and releasing guilt. 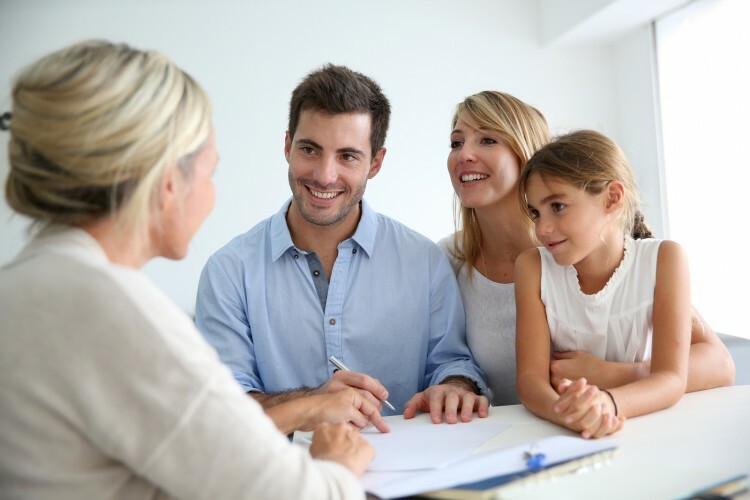 The Family Consultation Team works with family members to find constructive ways to help each other. A family can mean any group of people who define themselves as such, who care about and care for each other. Sometimes, families struggle to cope with problems on their own, for example when one or more family members suffer from a mental health problem. In such situations it can be helpful to work with the Family Consultation Team to think about how things can change. The team works in ways that acknowledge the context of your family, sharing and respecting individuals’ different perspectives, beliefs, views and stories, and exploring possible ways forward. Comprehensive family assessment is the ongoing practice of informing decision-making by identifying, considering, and weighing factors that impact children, youth, and their families. Assessment occurs from the time children and families come to the attention of the child welfare system-or before-and continues to case closure. The assessment processes developed by the local authorities testing family focused models of working both reflect the needs of the families they are working with and the models of practice they have developed. When the Pathfinders became operational there was no prescription from the then Department for Children, Schools and Families (DCSF) as to what models of family assessment should be used and local authorities were free to pilot their own ideas. There was recognition within the DCSF that it was better to build on current practice, rather than impose a new model of family assessment. Most local authorities have based their family assessments on the Common Assessment Framework (CAF) or existing social care/service level assessments of family need. Couples counselling (which can also be referred to as marriage guidance) is a form of therapy that looks to improve communication and resolve issues within an intimate relationship. In contrast to counselling for relationship issues, which can be undertaken solely through individual sessions, couples counselling is a term applied to talk therapy for two people within a relationship. With this in mind, counsellors who offer this form of therapy should have the relevant training to help them work with the dynamics of a couple. While couples counselling is ideally suited to couples attending the sessions together, if your partner is reluctant you can look to speak to a couples counsellor on your own to begin with. You may find your partner wants to join you after you have had some initial sessions alone – or you may find it helpful to intersperse couple sessions with individual sessions. Each year an estimated 240,000 children in the UK experience the separation of their parents. Overall, more than one in three children will see their parents split up before they reach their 16th birthday. Early Assessment for Change has been developed in response to the changes in the family justice system and proposed statutory guidance for Local Authorities. It is a model of psychological assessment and intervention that begins at the outset of the child protection pathway. Early assessment for Change can work alongside Local Authority assessments and other interventions with the family to inform the legal planning process and offer clear assessments of a family’s capacity for change rather than relying on speculative opinion or making recommendations at a stage outside of a child’s timescales. There is a complex interplay between a number of psychological, relationship, family and social factors leading to Parenting difficulties. Our experts has good awareness of therapeutic interventions to address the psychological factors associated with parental risk.